*These links are reserved for Board communication purposes. Effective January 8, 2018, The Marysville School District Board of Directors' regular session board meetings will start at 6:30 p.m. and work study sessions (as needed) will be held before the regular session meeting starting at 4:30 p.m. 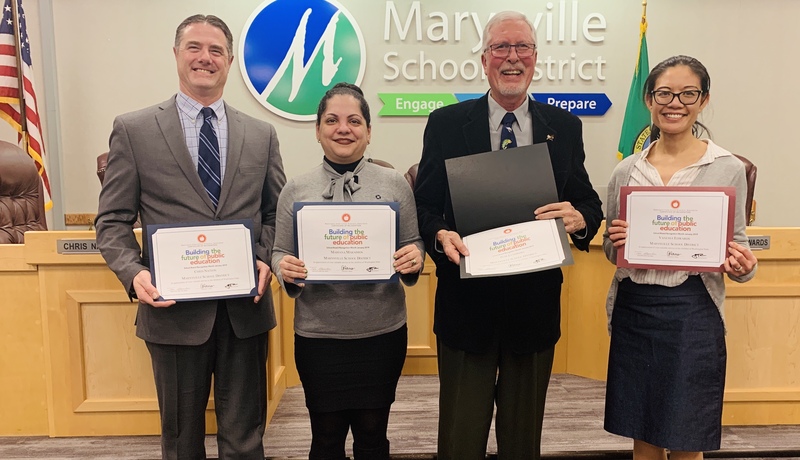 The members of the Board of Directors share a common vision for the Marysville School District. We seek to find ways to provide not just an adequate education for our children, but an excellent one. It is our belief that every child in our community deserves the very best educational experience possible. Every child has the potential to achieve success in life if given the right tools to do so. As a community, we can help to see that this occurs by staying involved with the school, in the classroom and in special programs. We must constantly help each other stay focused on that most important goal, the education and support of children in our community. We encourage community input into the direction which education in the district will take. We encourage every member of the community to attend board meetings and to be involved in committees when possible. We believe that it truly does take a community to raise a child. Let's join together in making a fine education entity even better! While you are welcome to email the director that serves your district area, the school board president is responsible for all board-related correspondence. If you have a school-related or district-related issue, please review the Guidelines for Resolving Citizens Concerns prior to contacting the school board. You may also contact the Superintendent's Office at 360-965-0001 or the district office at 360-965-0000. 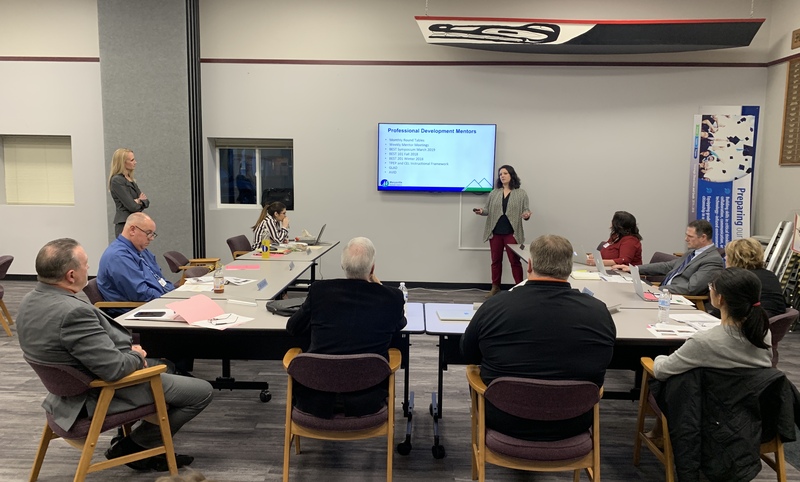 Patrons interested in filing for a board seat are encouraged to review the application materials, visit the resource materials sites listed below, and / or call the superintendent's office at 360-965-0001 (Cassandra Perez) or email cassandra_perez@msd25.org. 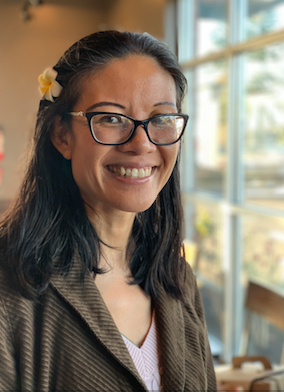 Interested parties must reside in the Director District areas, be a registered voter in the State of Washington, a legal Washington resident, and be a US Citizen. 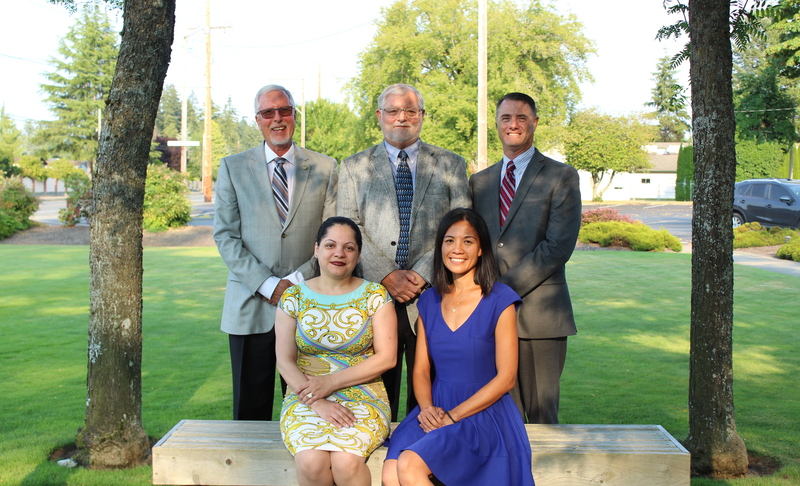 For more information about serving on your local school board, click on the following resource materials or call the Superintendent's Office at 360-965-0001.